Welcome to Palotel Luxury Hotel in Gouvia of Corfu. 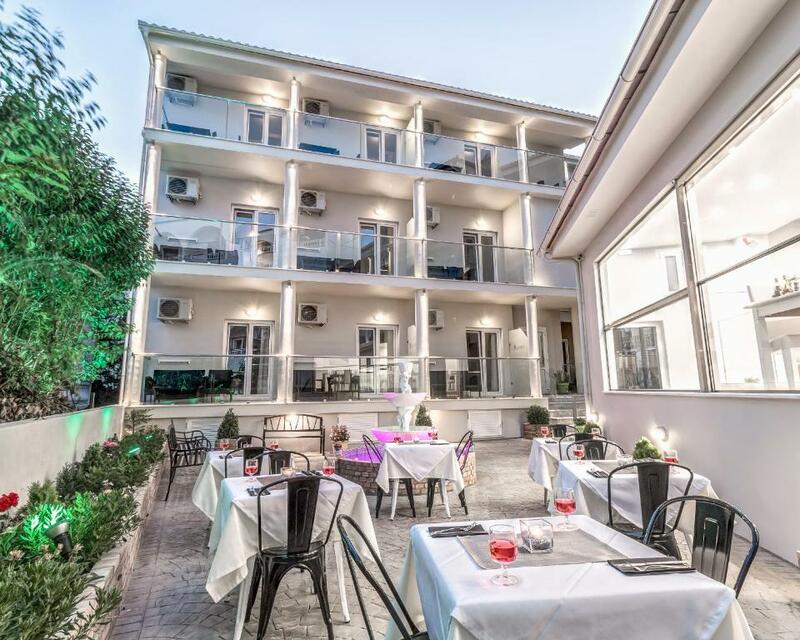 A tourist resort in the center of Corfu Island , very close to Gouvia beach and the Venetian Shipyards as well as the Gouvia Marina, close to the most beautiful beaches of Corfu island. An authentic family run business, polite and friendly to all its guests. 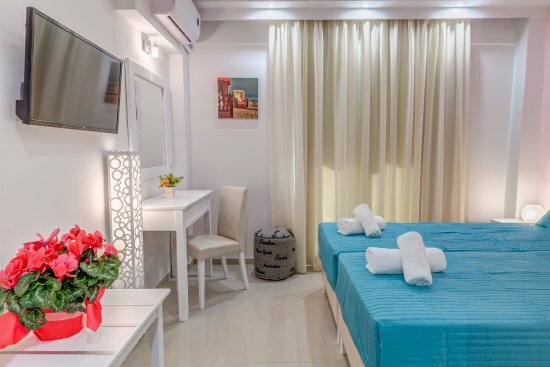 A fully renovated, special family tourist resort including modern simple luxuries which promises a unique and pleasant stay. 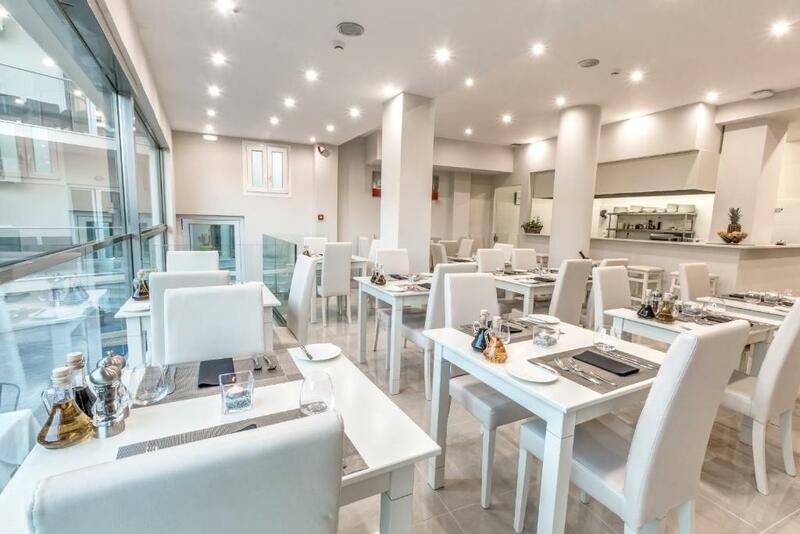 Fresh , modern architectural lines, a perfect choice for a getaway from your daily routine, located in superb surroundings, it is the perfect place for your holiday, 7,5 kms from Corfu International airport, only 6kms from Corfu town.